Irish College of English - Award Winning English Language School Dublin. We are Recognised by ACELS, a Service of Quality and Qualification Ireland, for English Language Teaching (ELT). We are also members of MEI, a body promoting Quality Education in Ireland and Providing Learner Protection. A positive student experience is at the forefront of our school’s ethos. In 2014 we were honoured by Malahide Chamber of Commerce with the ‘Service Excellence Award’ for a clear demonstration of excellent and consistent customer service and in 2016 we were honored with the ‘Organisation of the Year’ Award. Our main school is located in Malahide, a beautiful coastal town in Dublin. We also run two fabulous Residential English Summer Camps, in Glenstal Abbey, Limerick and in Clongowes Wood School in Kildare. As Professionally Run English Schools, our Quality English Courses are known for their excellence and Focus on Progression offering great value for money. 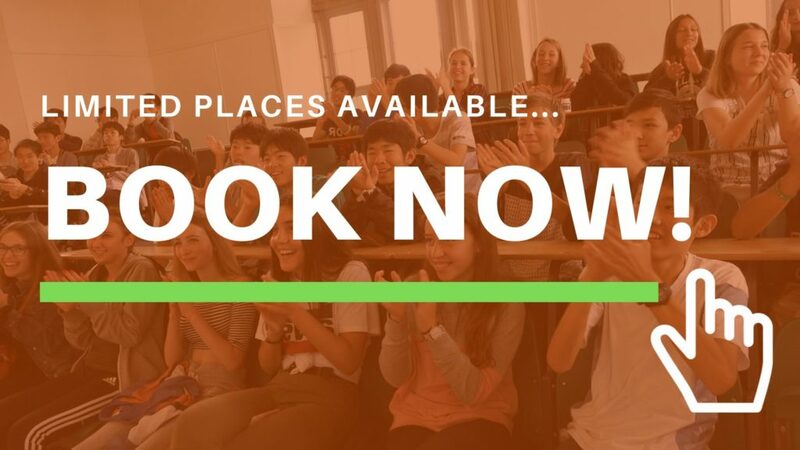 We have full and part time courses for Adults all year round and welcome School Groups throughout the year and we specialise in English courses for children and teenagers through our Junior English Language Summer Camps. Excellent Student Experience – Award Winning English School in Dublin. Quality English Courses – Recognised by ACELS, a Service of Quality and Qualification Ireland, for English Language Teaching (ELT). Perfect Coastal Dublin Locations Malahide – Dublin Airport (10 mins), Dublin City Centre (20 mins). Malahide – Ideal for Children & Teenagers – Malahide is one of Dublin’s most Affluent and Safe Towns. Postive Customer Experience – Our excellent feedback ‘Best Junior Summer Camp Experience in Ireland’. Walk to School – Uniquely all our Quality Host Family Accommodation is within Walking Distance of School. 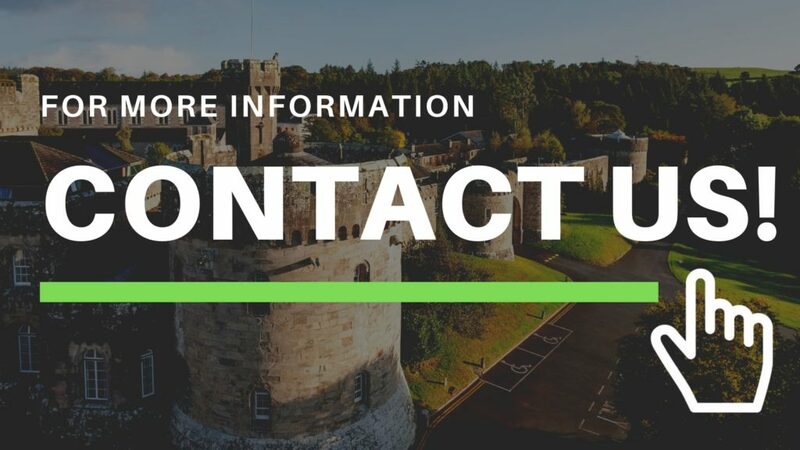 Prestigious Boarding Schools – Our Junior Residential Programmes at Glenstal Abbey in Limerick and Clongowes Wood School in Kildare– 40 minutes from Dublin Airport.